Data for condo sales represent actual sales that closed and were reported to the MLS (Multiple Listing Services) where brokers list properties. However, these sales do not include the sales of new-built condos that developers sell through their own sales offices. A lot of condos have been built recently, and a lot more are in the pipeline. But developers don’t list them with the MLS and don’t report sales and prices to the MLS. 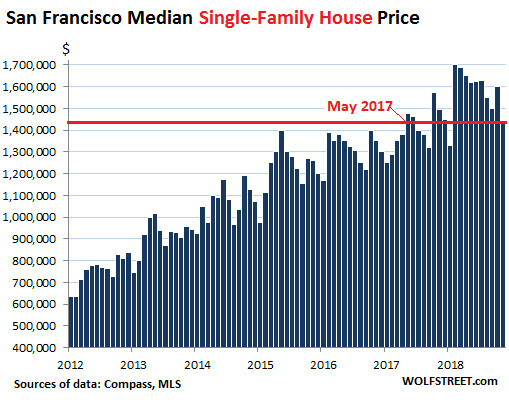 Clearly, the sky is not the limit for home prices in San Francisco, but the sky is not yet falling either. 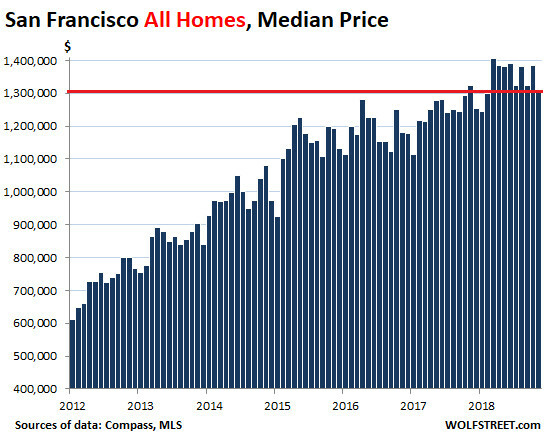 These are just relatively minor price declines in volatile data of one of the biggest real estate bubbles the US has ever seen. Sales volume for all types of dwellings combined fell 14% in November, compared to a year ago, to 444 homes. 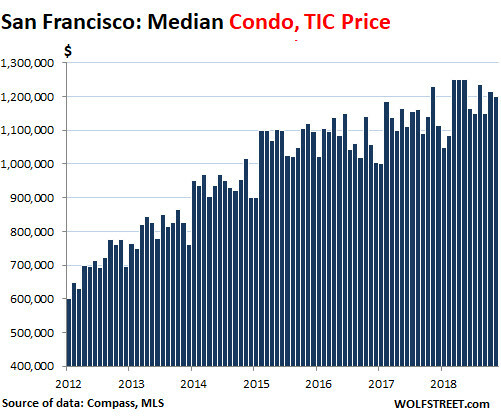 In San Francisco as well as the counties of San Mateo and Santa Clara, which make up Silicon Valley, the underlying dynamics of the housing market changed last summer and have since taken a more serious turn for the worse. 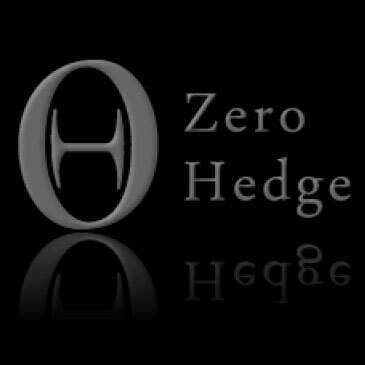 These median selling prices show that the underlying dynamics have come to the surface. But the Bay Area economy is still hopping, and companies are still hiring. The classic and inevitable tech bust that everyone who has been around here long enough is expecting hasn’t arrived yet. And this downturn in housing is taking off in a very strong local economy.